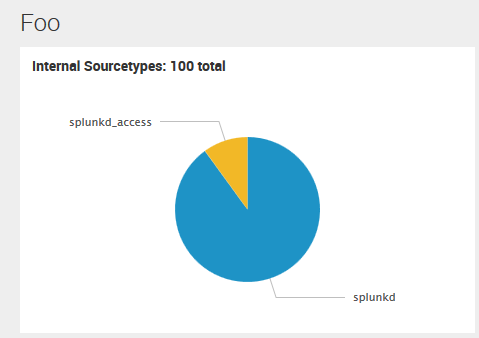 You can see here that I have a plain old pie chart -- except that the title includes the total event count. Want to put this on your own charts? Keep reading! I will attach my script that you can use or modify, and you can also refer to the official documentation I linked above for more examples. Finally, if you're copying my example verbatim, add a number to the chart title. This number is a placeholder that will be replaced when the search for the pie chart completes. That's all for today. If you have any feedback, please get in touch! 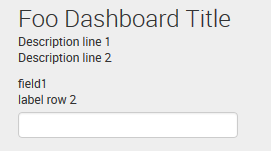 Now, if you put a line break anywhere in the dashboard description or a field label, it will be rendered on multiple lines when the dashboard is loaded, just like you see in the screenshot.